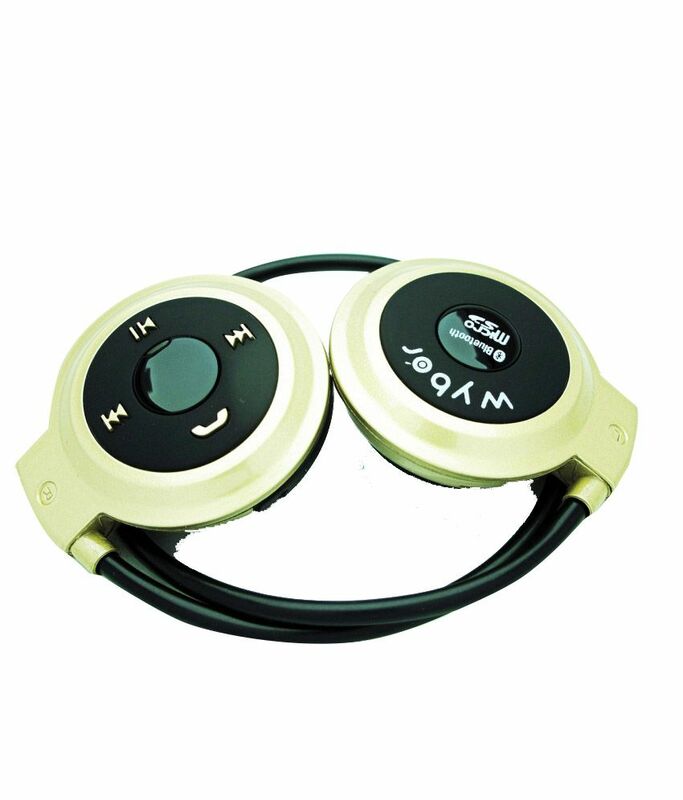 Snapdeal is offering best Offer on Wybor Grip Mini 503 Bluetooth Neckband Headphone With Fm Radio & Tf Card Slot (Gold) . Here we can get 41% Off on this Product. WARRANTY : 6 Months .